Atrevidos Dance Company, 2241 Crowne Point Dr.
WHAT : FOUR COURSE MEAL - Sampling of their menu COURSE 1: Homemade Chicken and Rice SoupCOURSE 2: Salad with House Italian Dressing or your dressing choiceCOURSE 3: PASTA TRIO with HOUSE MARINARA SAUCE: -Meat Lasagna -Cheese Stuffed Shell -Cheese Ravioli COURSE 4: HOUSE MADE BAKLAVA - a Special Greek Treat !Dinner will also be served with those amazing Garlic Rolls ! 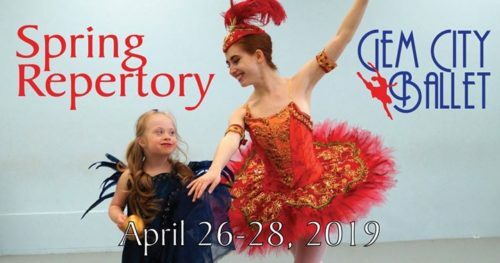 GCB's Spring Repertory program includes a new production of The Firebird, featuring dancers from GCB's DancingUnlimited program, plus Barbara Pontecorvo's Vivement, Adam Hundt's Idle Chatter, the Odalisques from Le Corsaire, and more. 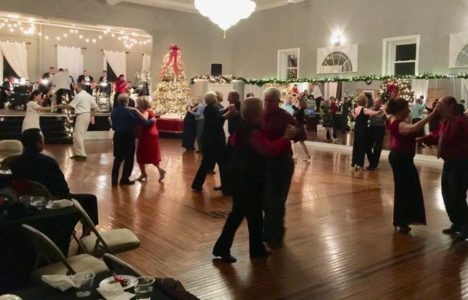 Free Beginner Salsa Classes every Sunday! 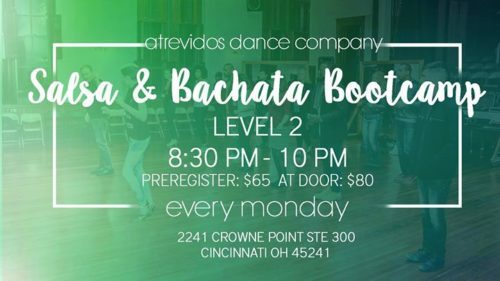 We want to share the opportunity to learn the basics of Salsa Dancing for FREE!!! 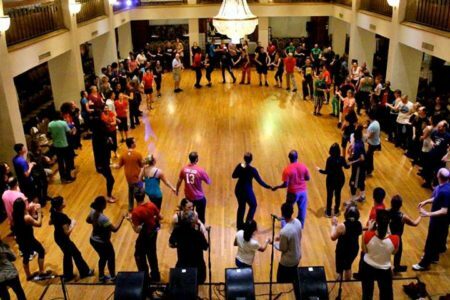 Every Sunday from 2-3pm, we have a FREE Class where you can come learn the Basic steps, Timing and dance of Salsa. That's right.... COMPLETELY FREE!!! 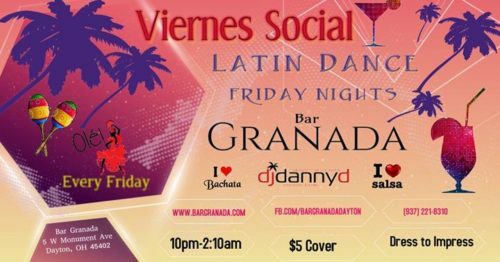 Mark that you are going, show up and have some Salsa fun! 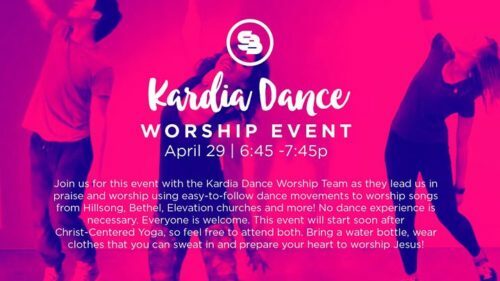 If you have any questions please message us! See you soon! 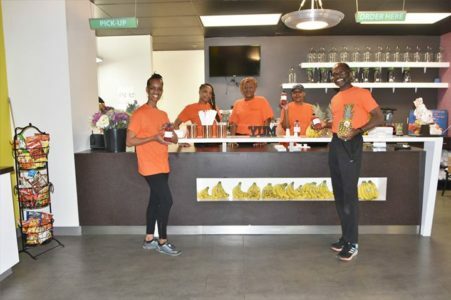 Mann Power Cafe – The Reibold Building, 117 S. Main St.
Come to our new location here at the reibold building, We are so excited to have this amazing opportunity.